INTERNET OF THINGS SOLUTIONS, as everyone knows, require a complex mix of sensors, gateways, software applications, and network connections. Less widely appreciated, however, is the equally complex mix of partners needed to bring all those components together and keep them operational. “It takes a village with some of these solutions,” says Nicole Denil, general manager of global channel sales for the Internet of Things at Microsoft Corp. And not a small village at that, according to her colleague Rodney Clark, Microsoft’s vice president for IoT and mixed reality sales. “Anywhere from five to 25 partners are needed and necessary to complete an end-to-end solution,” he says. Indeed, to an even greater degree than usual in the world of technology, IoT solutions are a team effort requiring deep knowledge not just of hardware, software, and the cloud, but deployment, provisioning, orchestration, management, and more. The implications for IoT integrators are clear. 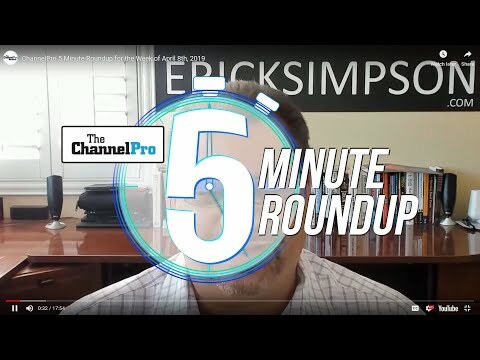 “Anywhere from five to 25 partners are needed and necessary to complete an end-to-end solution.”—RODNEY CLARK, VICE PRESIDENT, IOT AND MIXED REALITY SALES, MICROSOFT CORP.
“You’re going to need to partner with people,” says Jay McBain, who leads Forrester Research Inc.’s research and advisory practice for global channels, alliances, and partnerships. Finding the right partners is no mean feat though. 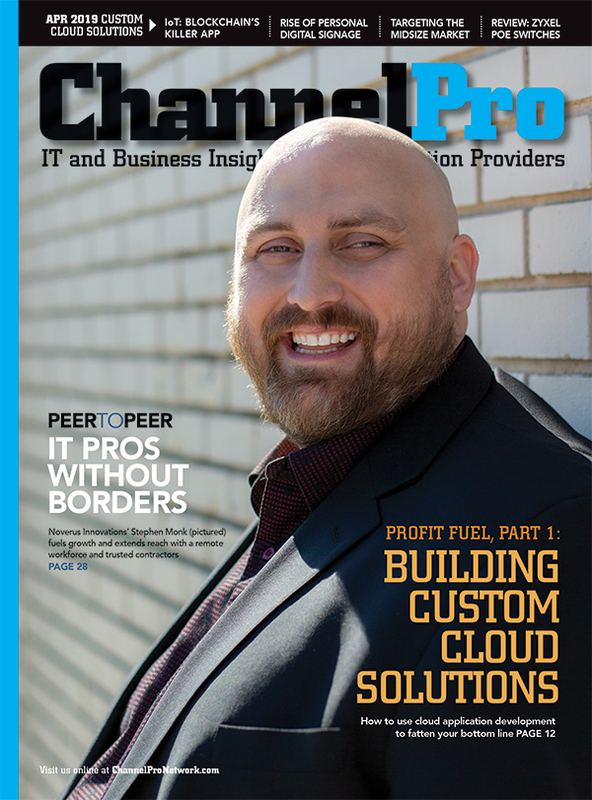 According to McBain, there are roughly 100,000 vendors in the IT industry at present. Thanks largely to the Internet of Things, that number will stand at 1 million a decade from now. Like the even larger constellation of IoT service providers surrounding them, McBain predicts, each of those companies will specialize in meeting specific needs for businesses of specific sizes in specific industries and specific locations. 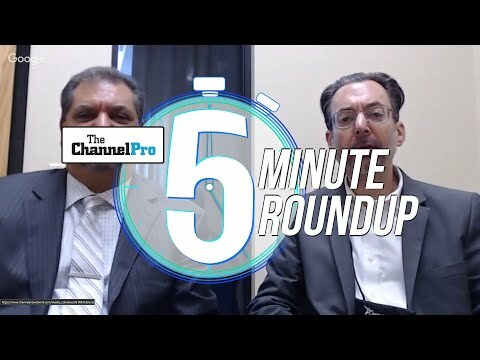 Channel pros will need help sifting through all those options, observes Sean Colby, a manager of IoT partner enablement at Tech Data Corp., of Clearwater, Fla. “You’ve got to have some kind of solutions aggregator to be able to complete these ecosystem-oriented kinds of business solutions,” he says. With their giant product catalogs and wide-ranging supplier relationships, Colby continues, distributors like Tech Data are ideal candidates for the job. Such companies consistently urge would-be IoT integrators to be as specialized as IoT vendors are becoming. In IT generally, cultivating one narrow skill can be limiting, notes Rob Moyer, vice president for cloud, mobility, and IoT at SYNNEX Corp., of Fremont, Calif. In IoT, it’s the surest route to profitability.